It is natural for people to think that after automatic garage door installation, they will enjoy better protection in every respect. This is certainly the case, but you have to keep in mind that if the door and its controls are not properly operated and maintained, safety issues can still arise. Take a closer look at the most commonly made safety mistakes and learn how to avoid them effectively. Leaving the garage door clicker in the car is a huge mistake which you need to avoid at all costs. If a thief gets access to the interior of your car or steals it and the remote control is in there, he will automatically have direct access to your garage. 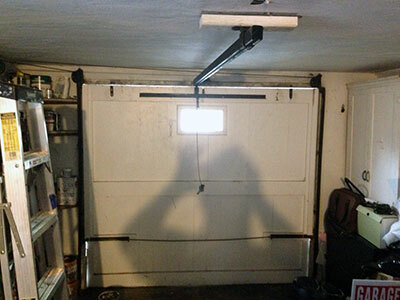 If the garage is connected to the house with a flimsy door which has a simple lock, your whole property will be at risk. The best thing which you can do is to keep the remote with you at all times when you are not at home. You can carry it on a keychain. Operating the door when there are severely worn-out or damaged garage door parts is another serious mistake which you must never make. 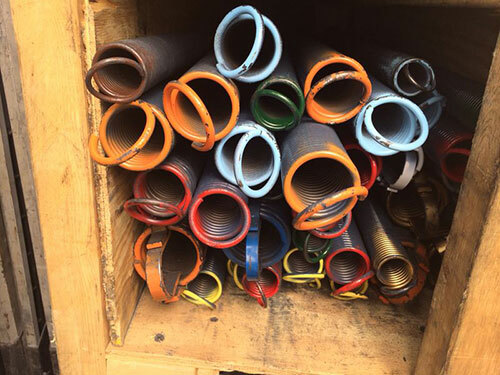 The springs and cables which are not in good condition can cause the most serious of problems since they are under great tension. 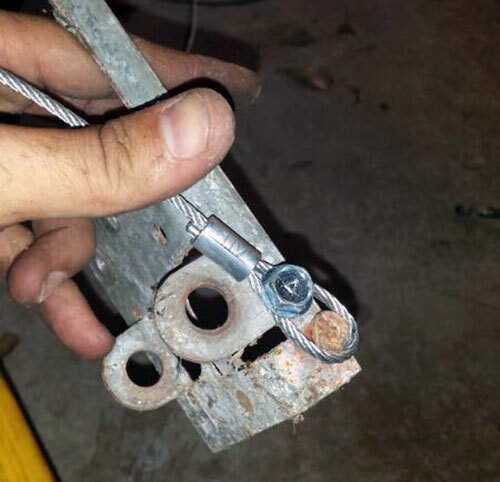 If a garage door cable snapped, it could lead to the entire door collapsing. The accident could cause serious damage to the opener and to the car kept inside the garage. People could be inured as well. Not inspecting the reversal mechanism of the door on a regular basis is a major mistake that you must avoid. The mechanism works to reverse the closing of the door when it touches an object on its way down. In order to turn a test, you simply need to place a roll of paper on the path of the door and see whether it goes back up when it touches the roll. If the mechanism is not working properly, immediate garage door repair will be required.